All published prices are always with taxes included. The tax rate added value (VAT), will apply 21% for the European Union, for individuals, being exempt from such tax, those companies belonging to the European Union, with the exception of those located in Spain. Timely communications will be made to the Spanish tax agency, of those sales made to companies within the European Union, and that are exempt from VAT. The prices indicated, are always the published ones, except error or omission. From our website, you can pay by credit card or by transfer, process you find at the end of the purchase validation in the cart, depending on the selection you have realized. In case of payment by transfer, it is indispensable to indicate the order number provided, indicating your name and surname. It is indispensable the notification by mail, of the transfer made with the data indicated above, attaching the bank voucher of the same one. 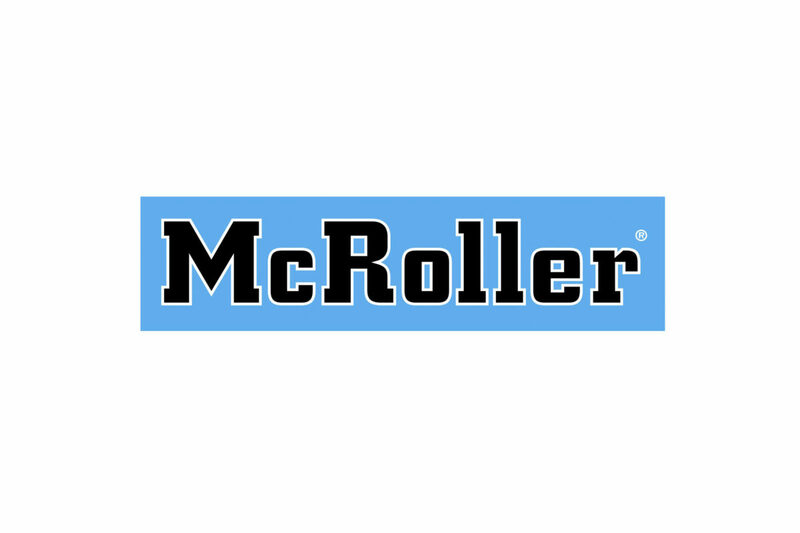 The currencies accepted for direct purchase from the Web www.mcroller.com are EUROS. Carlota Roller SCP, owner and owner of www.mcroller.com, reserves the right to change the shipping and transportation company, as long as it does not imply a latent damage to the customer. The delivery times indicated in each article, may vary depending on the accumulation of items in the same order, always being these terms, an estimate. For shipments to the mainland and the Balearic Islands, orders will be sent in 24 hours, after confirmation and validation of payment, provided that the material is in Stock. At the time of ordering, it is indicated whether or not the ítem is in stock at the time of purchase. In any case, there will always be communication with the customer to report any type of incident or delay in the delivery of your order. To be sent to other countries of the European Union, the orders will be sent depending on the destination, with a maximum of one week time to receipt of the same, under normal conditions, after confirmation and validation of the payment, As long as this material is in Stock. At the time of ordering, it is indicated whether or not the item is in stock, at the time of purchase, and the estimated time according to the country of purchase and destination. In any case ,there will always be communication with the customer to report any type of incident or delay in the delivery of your order.